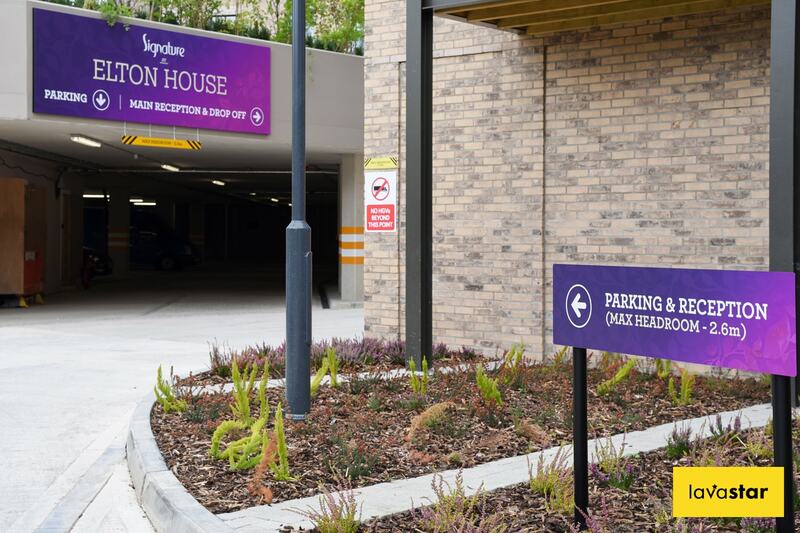 Whether you require a cutting-edge wayfinding system for a newly built development or are finding that your current navigational signage is not effective, Lavastar can help. 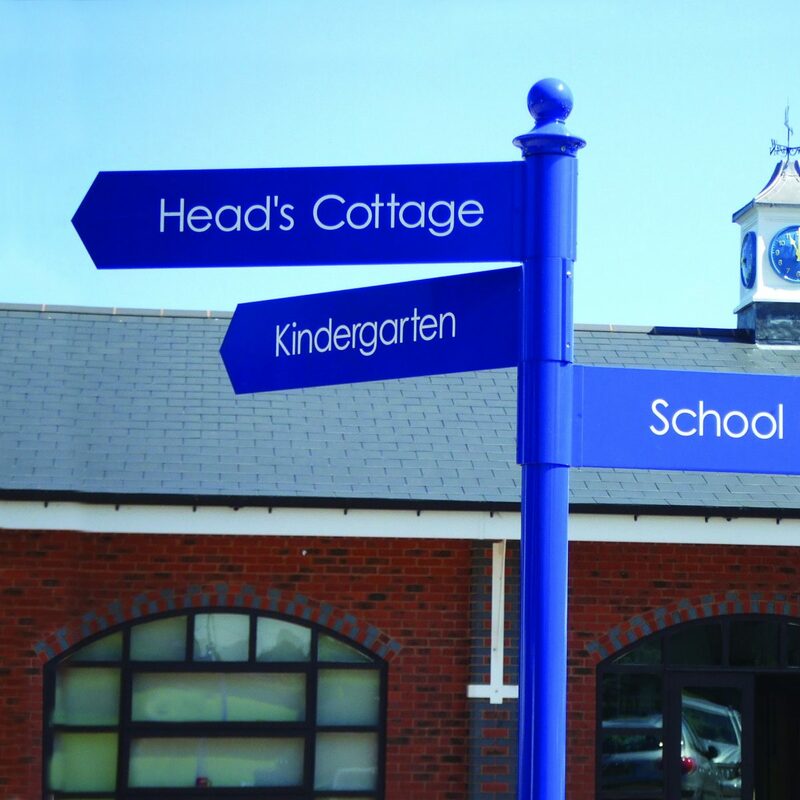 We offer a complete wayfinding sign package from an initial site survey and market research right through to fabrication and installation, all managed under one friendly, forward-thinking roof. 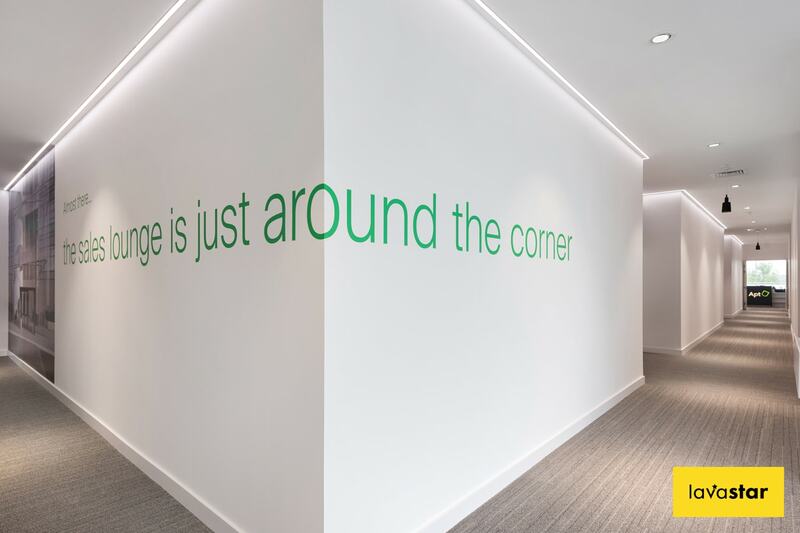 We take an extremely personal and tailored approach when it comes to wayfinding signage design. With such a wide range of materials available, knowing where to start can be a daunting task. Luckily our team of highly skilled product designers are eager to offer their expert knowledge every step of the way. 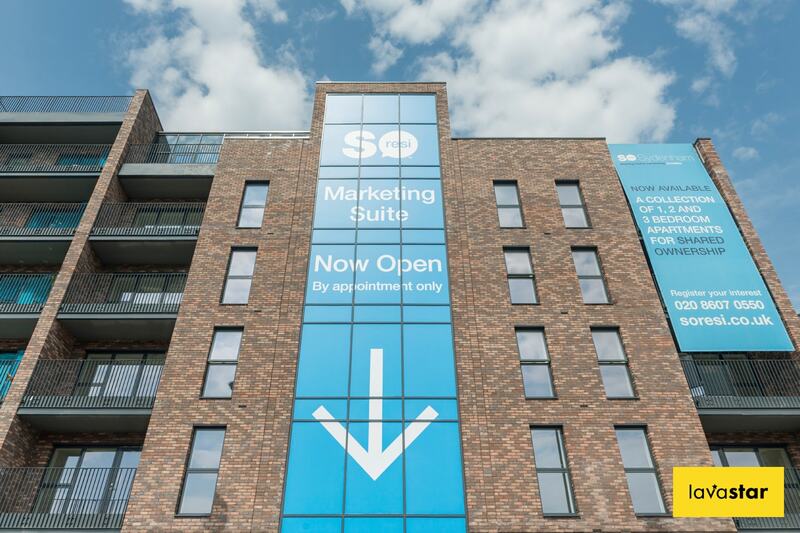 By visiting your offices to discuss our creative ideas and refining the designs alongside you, we are confident that together we can create the perfect Wayfinding Signs for your business. By managing the entire project in-house, we are able to gain an invaluable insight into how your wayfinding signage should be manufactured. This means that it can be installed and presented exactly as intended in the design, without any compromise. 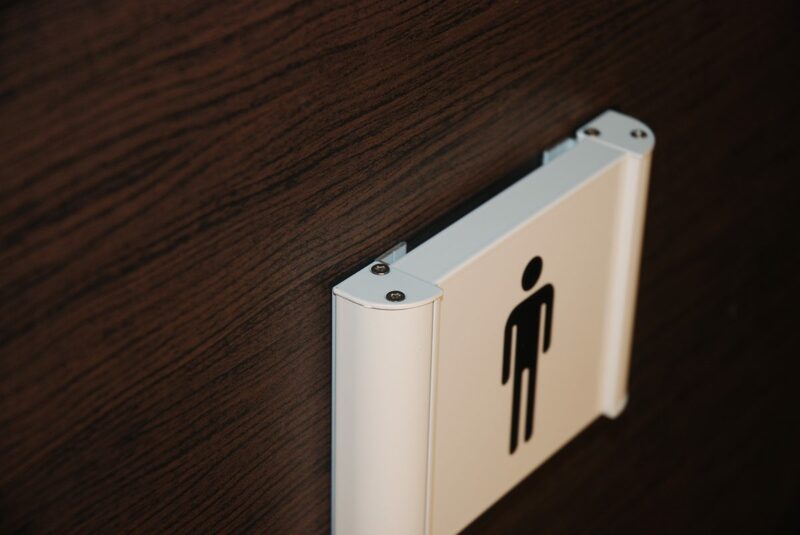 At Lavastar we pride ourselves on our keen attention to the smallest details, so you can rest assured that your Wayfinding Signs will look the part, no matter how closely they are inspected. The final step in any wayfinding signage project, and the most exciting for our clients, is installation. Lavastar have small, professional teams of fully qualified, CSCS registered sign installers who work nationwide to deliver a fast and flexible installation service. We can work around you, installing day or night to get the job done quickly and safely without interrupting your day to day business. Over time you may find that your wayfinding signage needs updating. Whether this is in the form of new additions to the system, text based updates or maybe even a company rebrand, Lavastar can support you with this moving forward. 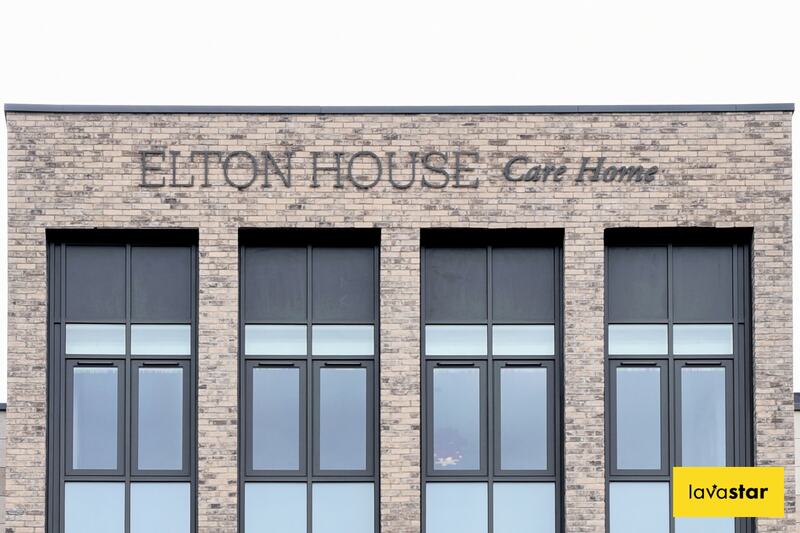 We work with both end clients and wayfinding consultants across London and the UK with their internal and external navigational signage requirements. So if you want us onboard from the initial design stage or just to manufacture and install the signage the choice is yours.